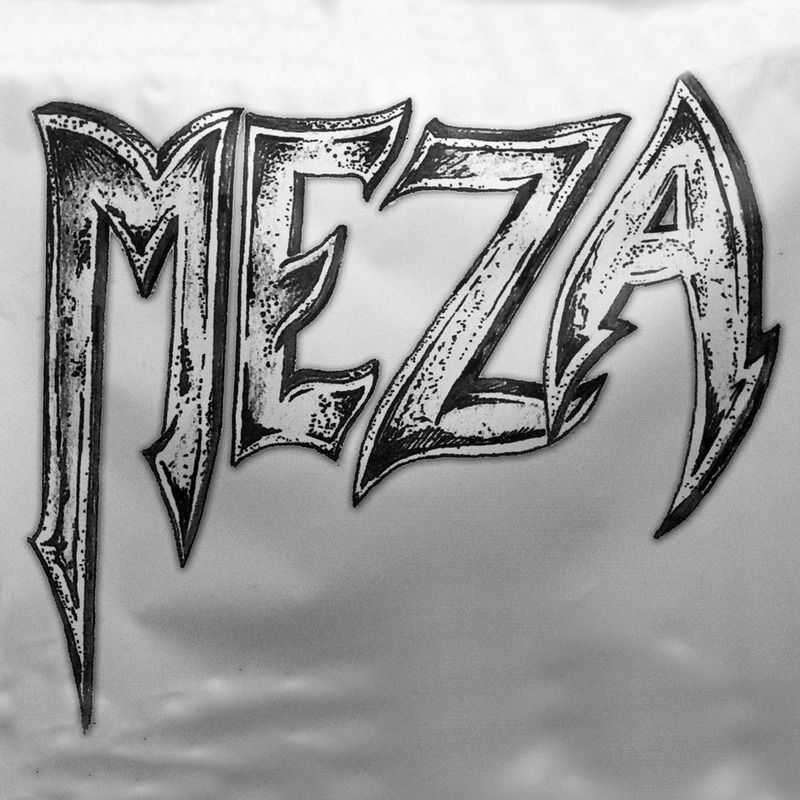 MEZA is an alternative rock band, based out of Tucson, Arizona. Playing a variety of original music and covers, this trio has been touring together for almost 15 years. 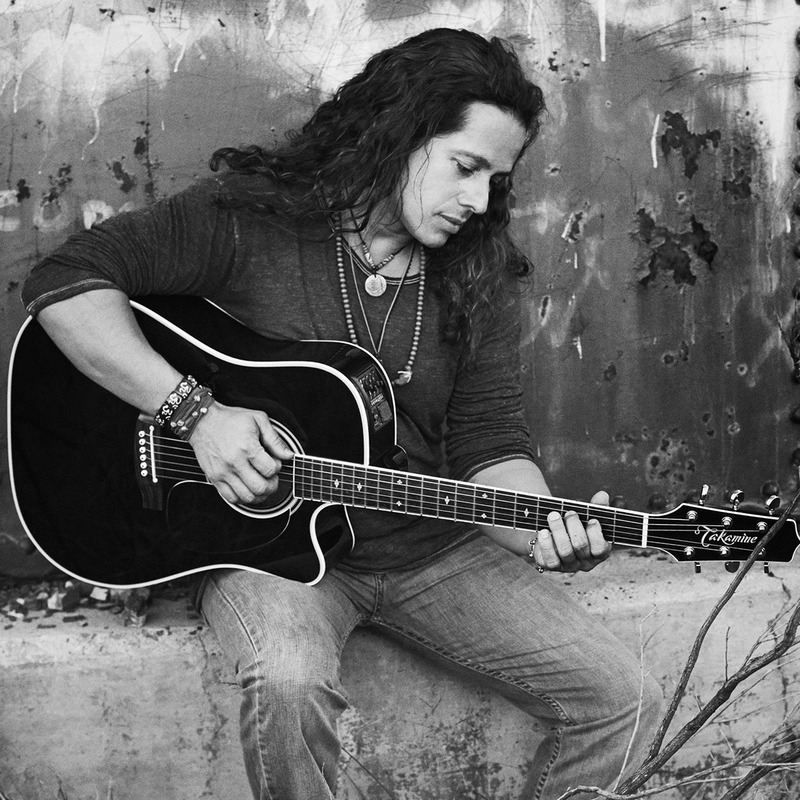 MEZA plays both alternative rock and acoustic rock music. They have released one self-titled album and are currently recording their second album. For booking information, please contact the band for availability.